As a Marine Corps combat veteran, who served in both Iraq wars, I know that coming home is perhaps one of the most challenging things that veterans do. We don’t want to leave those with whom we have served behind, yet at some point they will have to reintegrate into civilian life—this is often easier said than done. While many veterans successfully readjust and transition back to civilian life after their military service, unfortunately, some do not. These veterans have served our nation and I believe that whenever possible, we as a nation should find ways to help them. Particularly if they should find themselves in trouble with the law and have to navigate through the criminal justice system. This is why I introduced H.R. 2147, the Veterans Treatment Court Improvement Act of 2017. 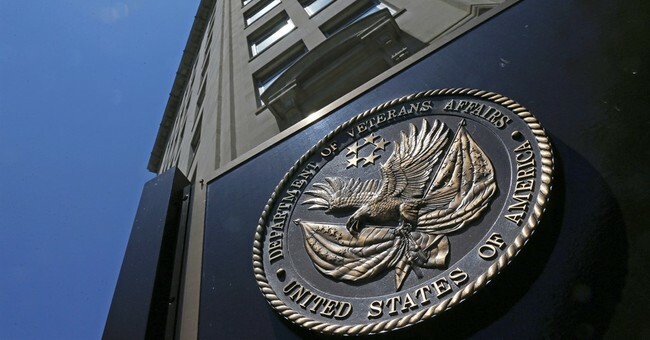 The Veterans Treatment Court Improvement Act builds upon an existing and successful program that the U.S. Department of Veterans Affairs (VA) created in 2009—there is no need to reinvent the wheel, rather to ensure the VA has the necessary resources to do a better job serving our veterans. Veterans Courts already exist in several Colorado judicial districts and there are many more across the country. The goal of these veterans’ courts is to rehabilitate veterans to become, once again, the law-abiding citizen they were before their experience in the military. There are no guaranteed incentives for any participant who satisfactorily completes the program but typically when a veteran successfully completes the process the judge may take years off of probation or jail time or even have the veteran’s criminal record expunged. The VA supports this process by providing Veteran Justice Outreach (VJO) specialists to work with the court and the veteran defendant. VJO specialists are licensed social workers that link veterans to available VA services and treatment, and monitor the veteran’s progress in the Veterans Court process. To date, the program in Colorado and nationally has proven quite successful. Not only does the program offer these veterans an opportunity for rehabilitation, but doing so turns the veteran from becoming a very expensive prison inmate to once again becoming a productive member of our society. This bill, if enacted, will authorize the Secretary of the VA to hire 50 additional Veteran Justice Outreach specialists. Currently, there are more than 260 VJO Specialists in 167 VA Medical Centers nationwide. However, this is simply an insufficient number of specialists to meet the demand for their services. This means numerous veterans cannot avail themselves of the opportunity to enter the VTCs and succeed in rehabilitating themselves. My bill will help the VA meet the demands of veterans who participate in this vital program and allow VJO specialists to serve many more veterans. Our veterans have served us - now let us serve those veterans who need our help.